Check out our 2012 Jeep Grand Cherokee Laredo! This comes with a clean one owner CarFax report that was also a corporate fleet vehicle which means regular maintenance that was serviced directly at the Jeep dealership. Beautiful steel metallic paint pairs nicely with the black leather interior that is loaded with heated seats, sunroof, navigation, and a backup camera. Come check this out! 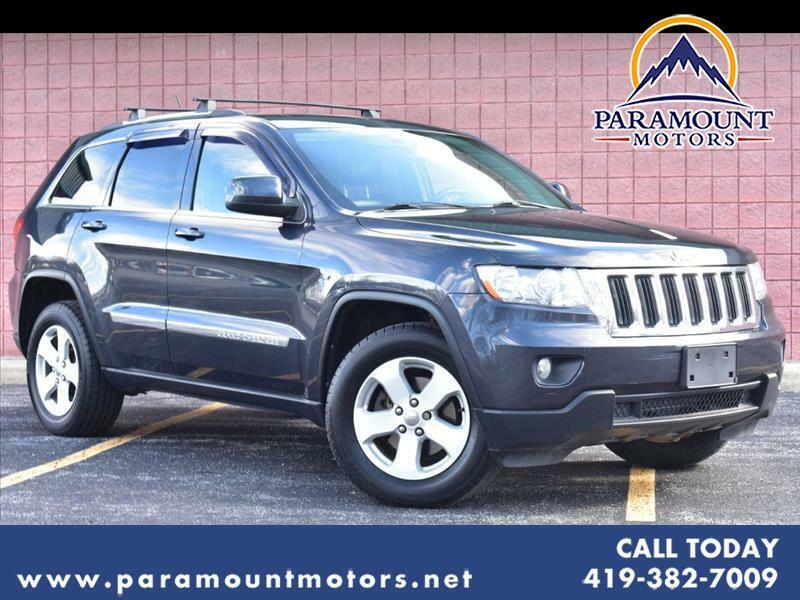 Visit Paramount Motors online at paramountmotors.net to see more pictures of this vehicle or call us at 419-382-7009 today to schedule your test drive.